Port City Notebook is written by Melynda Dovel Wilcox, who along with her husband David is a 23-year resident of Alexandria and the mother of twin daughters. Her notebook includes an eclectic mix of observations about topics of interest to parents of school-age children. She is a two-time past president of the Alexandria PTA Council, and has previously served as PTA president at George Mason Elementary and George Washington Middle School. 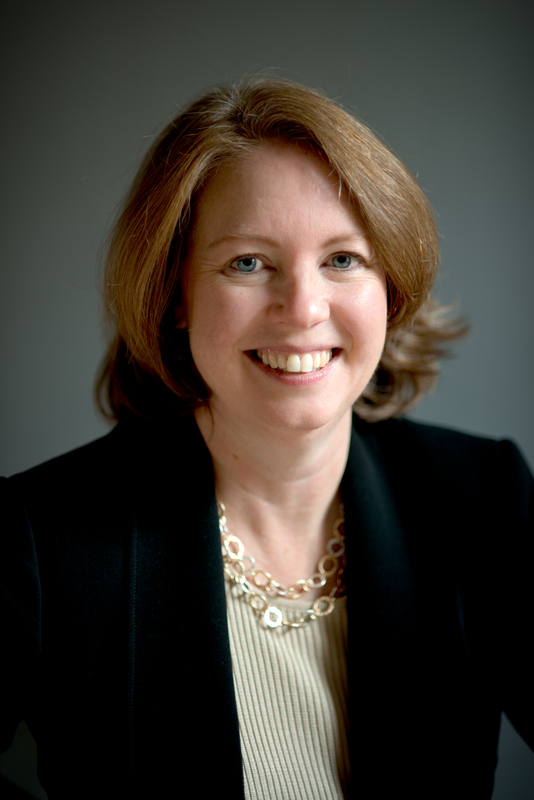 She currently serves as vice-chair of Advocates for Alexandria Aquatics, a public-private partnership to improve the city’s aquatics facilities, and as a member of the Board of Trustees of the Alexandria Symphony Orchestra. She has worked as an AVID tutor, and is also a freelance writer and editor. Her passions are yoga, reading, cooking and traveling with her family. I have read your posts often, and typically agree with the various sentiments you express. I haven’t been compelled to comment previously. This week’s blog comparing cars and guns was just so spot on, I felt the need to write. Thank you for writing this; I do hope you might somehow be able to share it in a local paper, The Patch online papers, or even The Washington Post. Thank you for developing such a thoughtful, and well presented case. Thank you so much, Suzanne. I’m glad you enjoyed my post. It was one that I have been wanting to write for some time, and when I wrote it, I had in mind that I would try to submit it to some other publications, so thanks for that vote of confidence! Please let me know if there are other issues that you are interested in reading about.